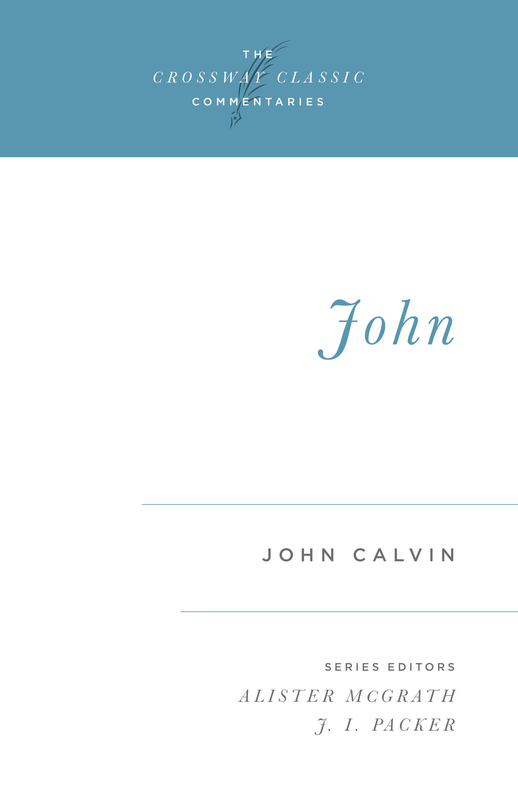 This substantial volume includes more than fifty never-before-published expository sermons on John 4 from one of the twentieth century's greatest preachers. It was just a conversation between two people by the side of a well in Samaria. One, a local woman, came to perform her daily task of drawing water. Another, a Jewish man tired from traveling, sat down for a drink. But he wasn't just any Jewish man, and this wasn't just any conversation. The man, Jesus, revealed himself as the Messiah, leading to the conversion of not only the Samaritan woman but many from her town. Now, for the first time, fifty-six sermons by Martyn Lloyd-Jones on this passage of Scripture are available in Living Water. 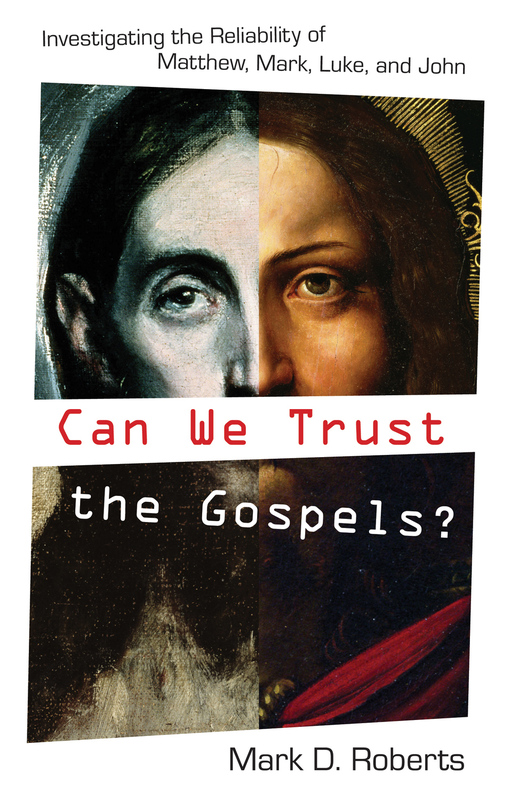 Lloyd-Jones, known for his ability to clearly communicate profound theological concepts, digs into this familiar passage from the fourth chapter of the Gospel of John, exposing fresh layers of truth. 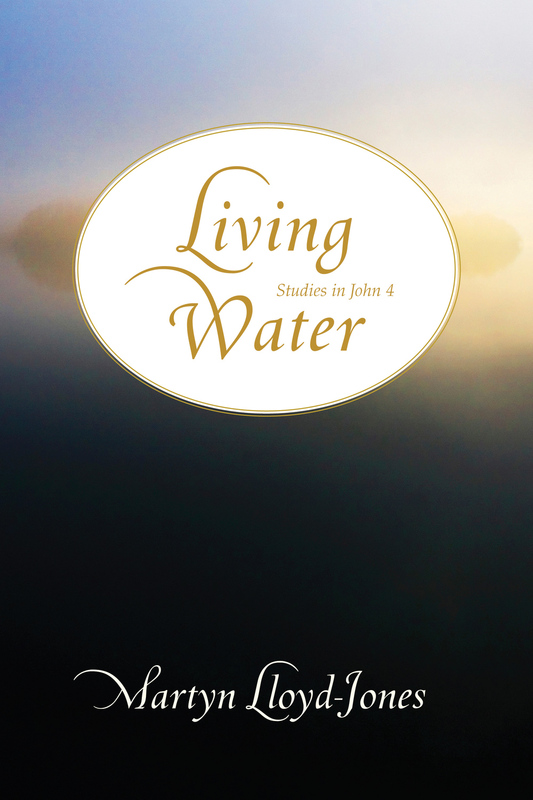 His perceptive analysis is helpful for all who thirst for the living water that only Jesus can provide.